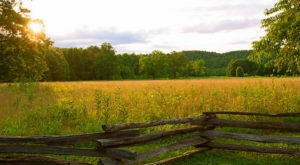 The rolling hills and mountains of East Tennessee are hiding all kinds of beautiful hidden gems. From secluded coves to majestic waterfalls to the sleepiest towns you’ve ever seen, there is so much waiting just beyond each hilltop. 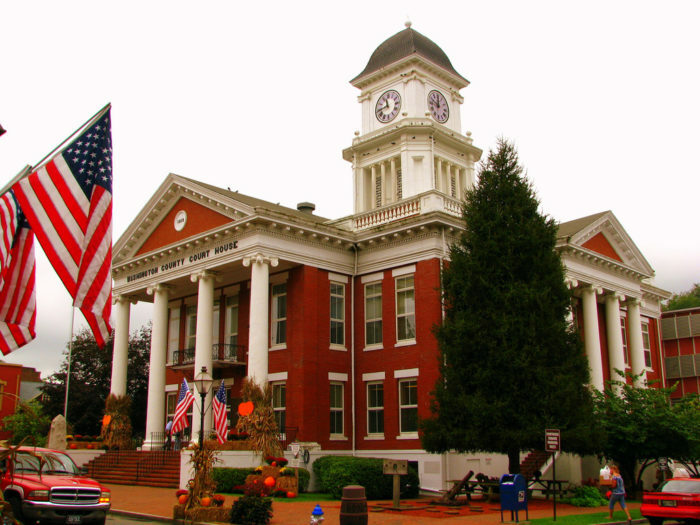 One of those hidden gems is the tiny town of Jonesborough, a town so full of fun and history that you’ll never want to leave. Don’t believe us? You’ll just have to see for yourself. 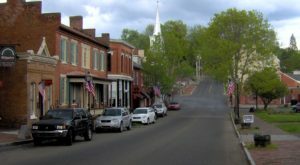 Jonesborough, Tennessee is tucked way up in to the northeast corner of the state, in one of the earliest-settled areas of Tennessee. 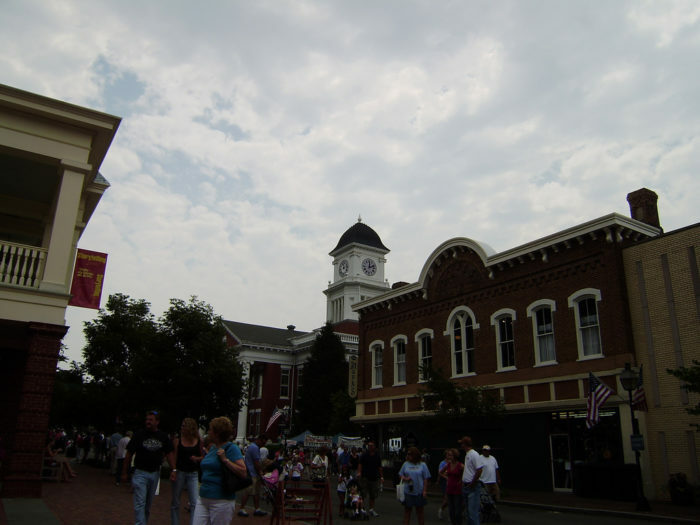 In fact, Jonesborough is the oldest town in the state! 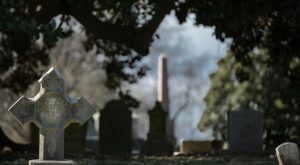 For a while, the city was the capital city of the State of Franklin, an autonomous region that operated in the 1780's but was never recognized by Congress. 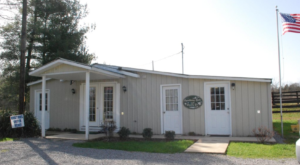 The folks in Jonesborough have been making history ever since. 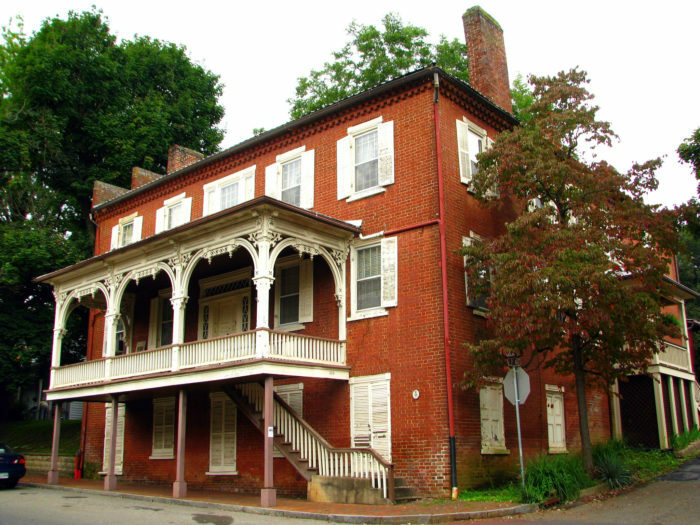 The town is full of historic sites and buildings, which is perfect for anyone who loves good architecture, American history, or quaint small towns. 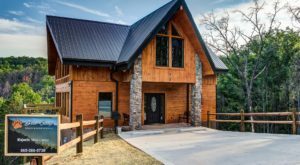 The area is also full of hiking trails, so you can go out and explore the wilderness of the Tennessee Appalachian Mountains. Just don't go too far, though, or you'll end up in Virginia or North Carolina! 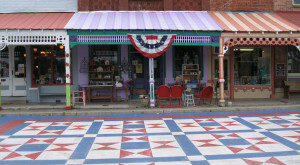 When it comes to festivals, Jonesborough blows most other Tennessee small towns out of the water. 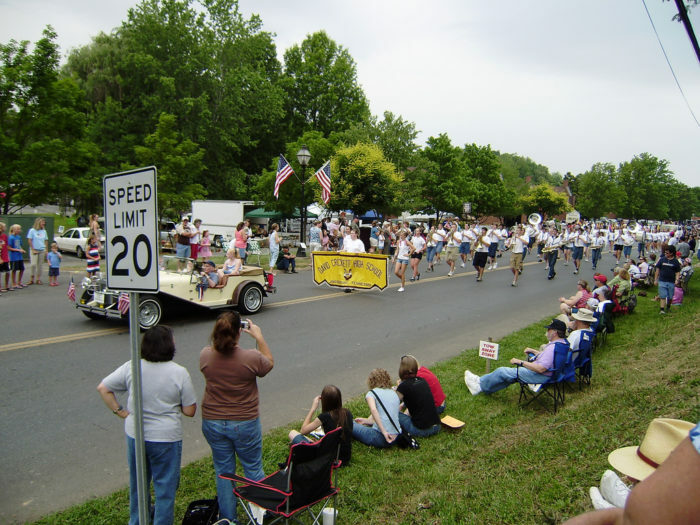 Jonesborough Days gives folks a taste of local history every July, and the International Storytelling Festival brings people from around the world in October. 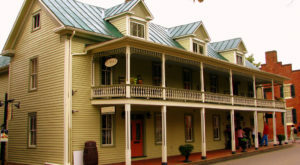 The Chester Inn is a historic hotel in the heart of Jonesborough. 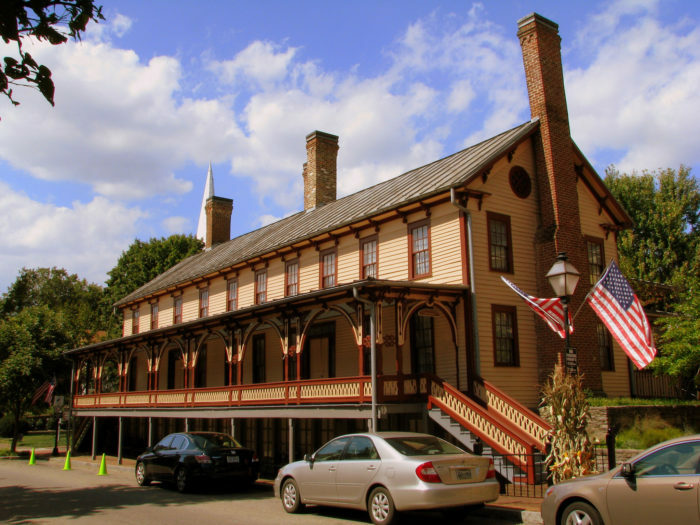 Built in the late 1790's, it was known as being the finest hotel on the Western Frontier. Today, it's a museum, and they have rooms set up as they would have been in its early days as a hotel. 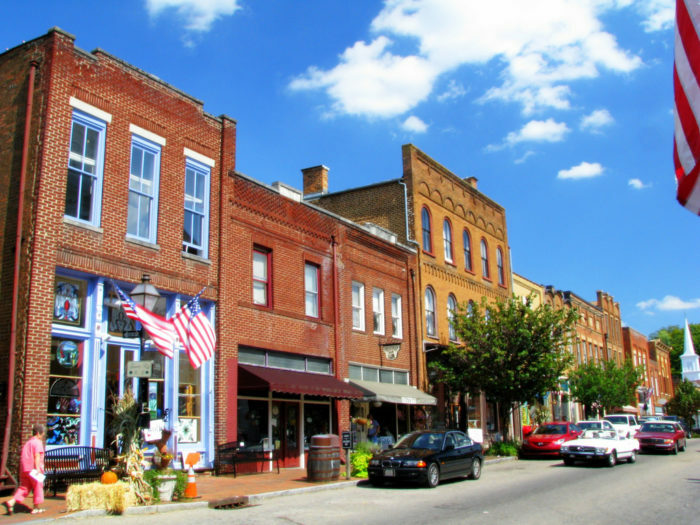 So, whether you're in to history, hiking, or festivals, Jonesborough definitely has something for you. 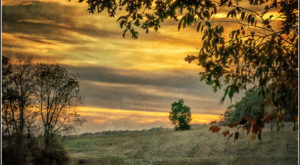 Head on out today and see what this small town is all about! 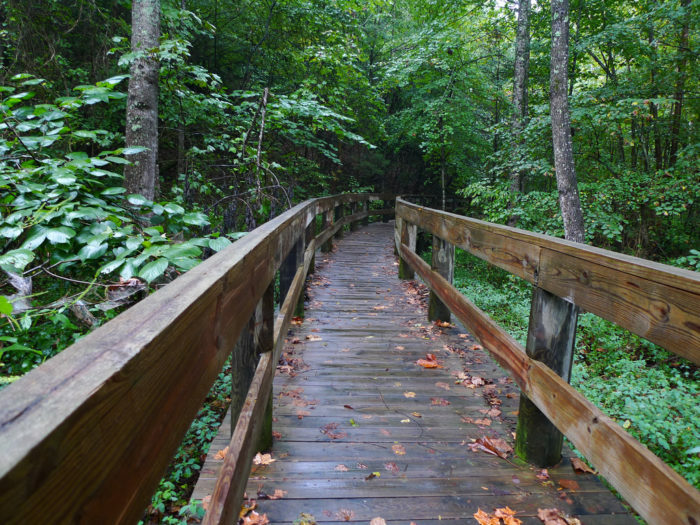 This hiking trail in Tennessee is so gorgeous, it’s practically heaven on earth.